Obesity has become a bigger public health problem than hunger. Being overweight is neither a personal choice, nor a lack of willpower. Our weight is carefully regulated by hormones. Biochemistry and hormones drive all our behaviour, including our eating behaviour. We do not control our body weight any more than we control our heart rates. This is automatic, under the influence of hormones. Our weight has nothing to do with how much we eat or how little with exercise. Calorie balance does not control weight. Hormones do. Weight gain is a hormonal imbalance, not a caloric imbalance. Insulin is the major hormone that drives weight gain. The other is Cortisol, to a lesser extent. Weight gain is caused by high insulin, excessive cortisol, insulin resistance or a combination of all three. Identifying the right trigger for a particular individual is the key to weight loss. The logical treatment is to regain the hormonal balance by adopting strategies that lower insulin, lower cortisol and reverse insulin resistance. This is why a personalised strategy for weight loss offered at Insulean makes sense. It is not just about losing weight. It is about changing how your body works, to keep the weight off – for good. The UK currently tops Europe’s Obesity League. BMI (Body Mass Index) is the most common measure of obesity and is a ratio between weight and height. It is imperfect on an individual basis because it cannot distinguish between fat, muscle and bone, but it can give an accurate assessment of population risk. 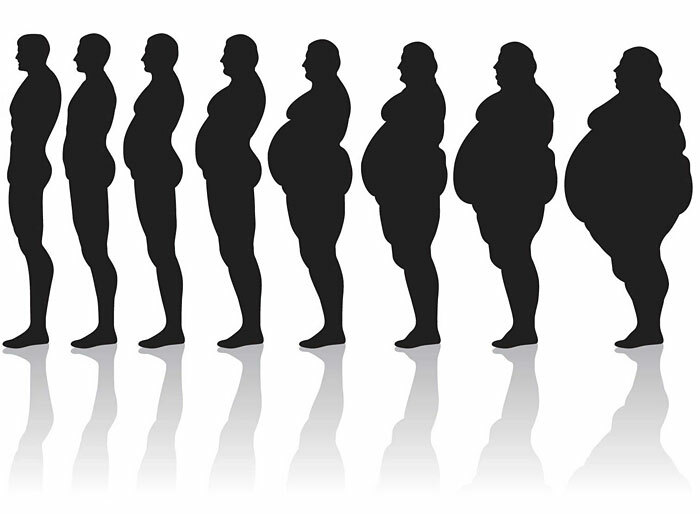 A BMI of 25 to 29 is considered to be overweight, while over 30 is obese. People often assume you need to be really fat to be at risk, but once you hit a BMI of 25, your risk of diabetes, heart disease and cancer all begin to increase. This is a combination of traits that increases your risk of coronary heart disease and stroke, two of the leading causes of death in the UK. The more risk factors you have, the higher your risk. The good news is that ALL these risk factors can be prevented or reversed with simple changes to your diet and lifestyle. The Insulean Programme will give you all the knowledge, tools and support you need to change your life for good. We know exactly what works and what doesn’t. What are Metabolic Risk Factors? 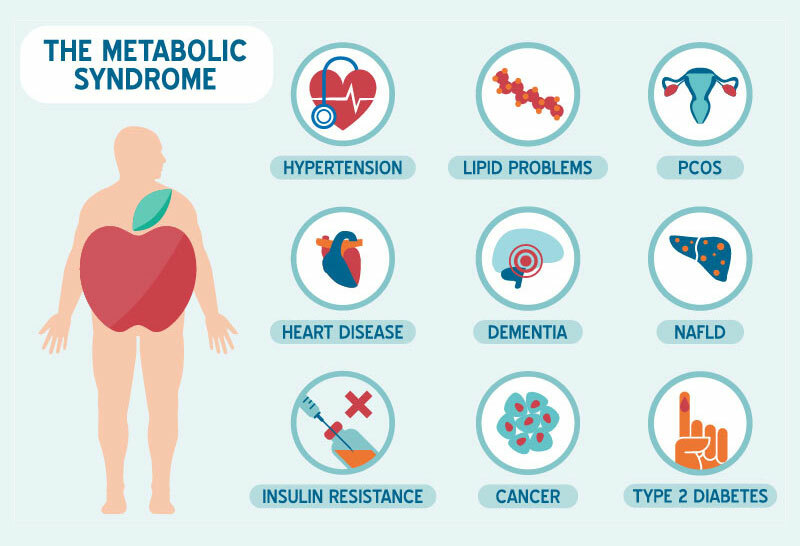 To be diagnosed with The Metabolic Syndrome, you must have at least 3 main metabolic risk factors. The Insulean Programme is specifically designed and tailored to addresses all these risk factors, to prevent and reverse disease. The metabolic blood test panel checks your liver function, lipid profile, average glucose level, thyroid function, key markers of energy as well as tests for inflammation and stress. We can also check your insulin levels and extent of insulin resistance. A large waistline “apple shape”. A high triglyceride level. A type of fat found in the blood. A low HDL cholesterol level, sometimes called “good” cholesterol. An inability to control blood sugar levels (insulin resistance). An increased risk of developing blood clots, such as deep vein thrombosis (DVT). A tendency to develop inflammation (irritation and swelling of body tissue). Non-Alcoholic Fatty Liver Disease (NAFLD). This is now the most common liver problem in the western world. 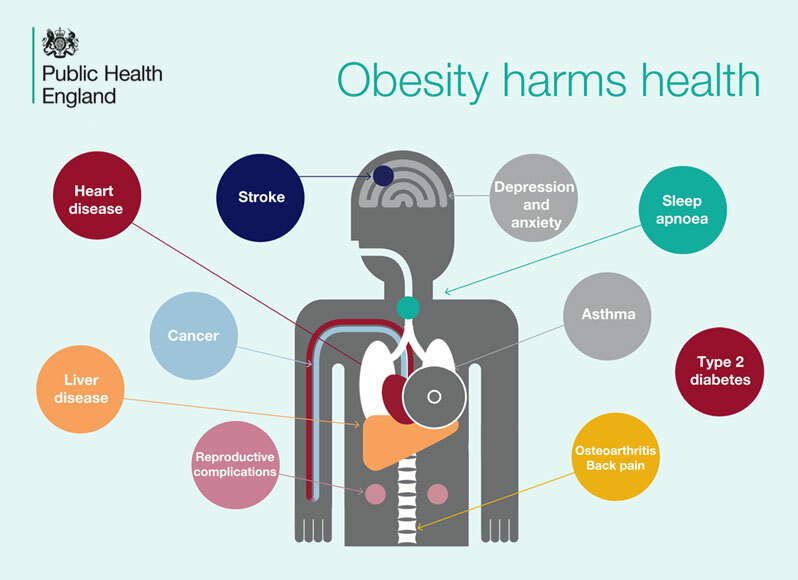 As well as frustrating problems like breathlessness, fatigue and joint pain, excessive weight gain can lead to severe psychological problems and serious health conditions. Losing weight therefore confers a whole host of physical and psychological benefits. The Medical Weight Loss Programme aims to reverse overweight, obesity and related metabolic disorders. We want you to lose weight and keep it off for good. Few other weight loss solutions offer such comprehensive, evidence based, advanced techniques. Work with an expert. Your health deserves it. View the Blog page to read interesting articles related to weight and health. How to use real food to change your biochemistry, shifting you from a fat storage to a fat burning state. Investigating the genetic, biochemical, psychological and behavioural aspects that influence your weight. Intelligent use of therapeutic fasting, to further manipulate how your body deals with fat stores.